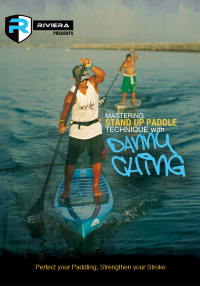 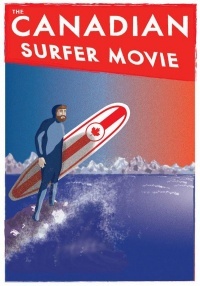 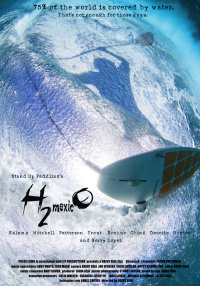 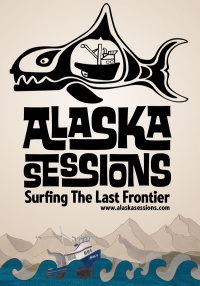 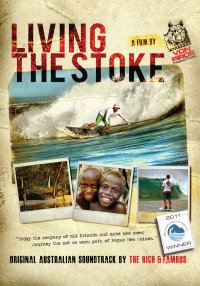 The first full length, feature film on the history and craze of SUP. 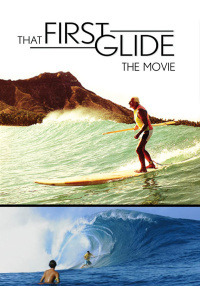 That First Glide is a must see movie for everyone and features most of the premier athletes that got the sport off the ground. 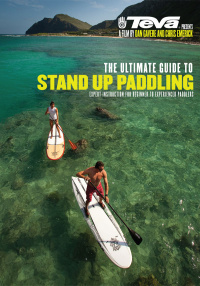 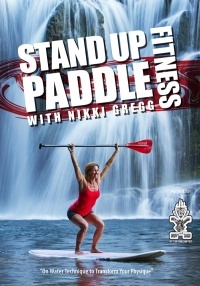 Now, Stand Up Paddling is done almost everwhere there is water, and the sport has gone in multiple directions. 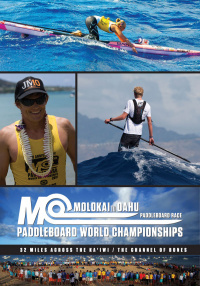 Some people like the exercise and weight loss aspects in flat water, others like to race, and the most extreme are taking the boards out into the waves. 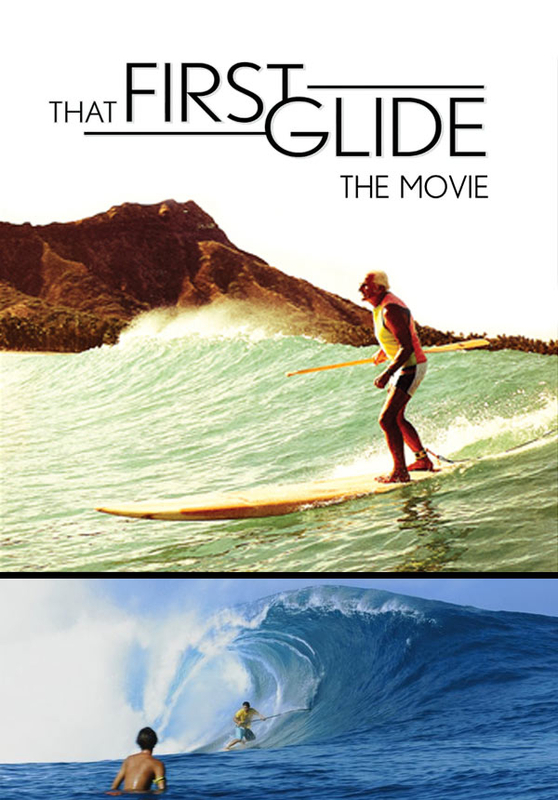 Filmed in Hawaii, Fiji, and Tahiti, That First Glide is a must see movie for everyone and features most of the premier athletes that got the sport off the ground.